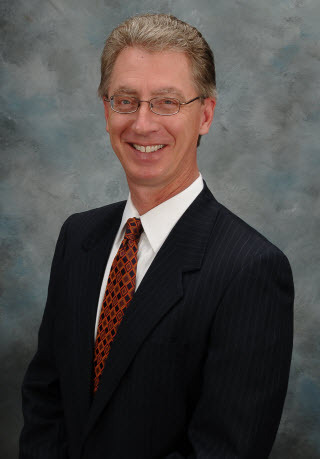 Attorney Greg Enos helps parents and families in Harris and Galveston Counties, Texas with divorce and child custody cases. Enos is an involved citizen who publishes a legal newsletter, The Mongoose, which focuses on judicial ethics and behavior. Enos and his newsletter have helped force the resignation of three judges, the indictment and removal of one elected judge and helped force a district judge to resign to avoid indictment. Click on this link to see past issues of The Mongoose. Click here to go to the web site of The Enos Law Firm in Webster, Texas, half way between Houston and Galveston. Enos works wit h many elected local Republican officials and candidates even though he is a liberal Democrat on most national issues (he does favor a balanced federal budget). Houston area Tea Party groups have invited Enos to speak to their meetings about his efforts to reform the local judiciary, so he is familiar with their rabid admiration for Senator Ted Cruz. Enos has a standing challenge to Ted Cruz to play table tennis while debating U.S. policy toward Cuba. A jury of senior citizens would select the winner and the loser would agree to get a Hillary Clinton tattoo. 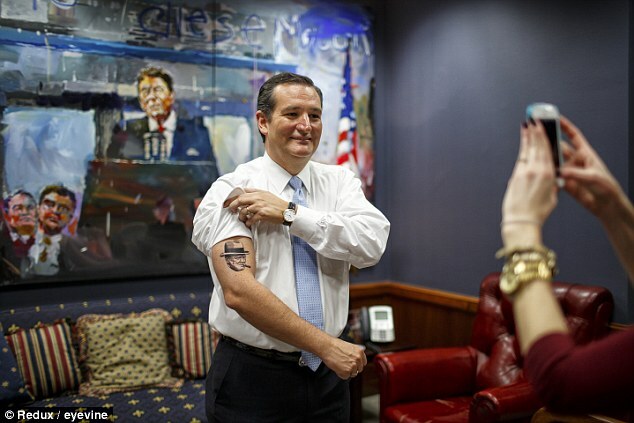 So far Cruz has not been willing to run the risk of adding an image of our first female President along side his tattoo of Winston Churchill.